Celek (concussion) is recovering from thumb surgery but should be ready for the start of the offseason program, Joe Fann of the 49ers' official website reports. Celek (concussion) was ruled out for Sunday's game against the Rams, Nick Wagoner of ESPN.com reports. Analysis: Celek was able to practice in a limited fashion this week, but not able to clear the concussion protocol. The 30-year-old will head into the offseason having caught five of eight passes for 90 yards and two touchdowns in 15 games. Sunday will mark the first time Celek has missed a game since 2015. 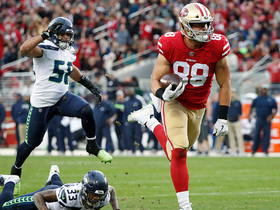 Celek (concussion) was a limited participant at Wednesday's practice, Nick Wagoner of ESPN.com reports. Analysis: Celek will still have to clear the league's concussion protocol before receiving the green light to play in the season finale Sunday against the Rams. For now, the fact that he's on the field in any capacity suggests he's at least made some progress through the five-step protocol after being diagnosed with the head injury during the Week 16 loss to the Bears. Celek (concussion) is in the concussion protocol Monday, Nick Wagoner of ESPN.comreports. Analysis: Celek suffered a head injury during Sunday's 14-9 loss to the Bears and will need to clear the league-mandated protocol before retaking the field. Due to the nature of such injuries and the 49ers being eliminated from playoff contention, it wouldn't be a surprise if Celek were to sit out versus the Rams in Week 17. Celek (concussion) will not return to Sunday's game against the Bears, Patrick Finley of the Chicago Sun-Times reports. 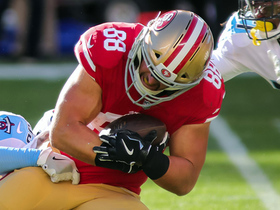 Analysis: Celek was unable to clear the league's concussion protocol and will therefore be sidelined for the remainder of Sunday's tilt while George Kittle continues to rack up a healthy share of reps at tight end. Celek left Sunday's game against the Bears with a head injury and will be evaluated for a concussion, Eric Branch of the San Francisco Chronicle reports. Analysis: Celek must clear the league's concussion protocol before potentially returning to the field Sunday. If he's unable to make a return, however, George Kittle would see a majority of the work at tight end, with Ross Dwelley providing additional depth. Celek caught both of his targets, picking up 61 receiving yards and one touchdown during Sunday's 26-23 overtime win against the Seahawks. 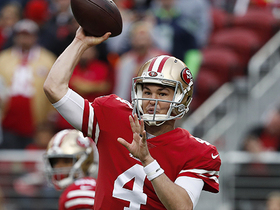 San Francisco 49ers quarterback Nick Mullens slings a pass to tight end Garrett Celek for a big 20-yard gain. 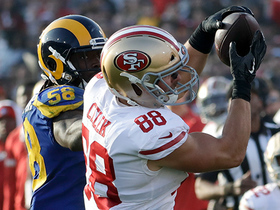 San Francisco 49ers tight end Garrett Celek slips the tackles for a 41-yard touchdown. 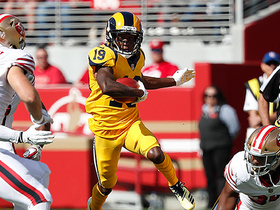 Los Angeles Rams wide receiver JoJo Natson returns the punt 36 yards. The top plays of Sunday from Week 10 of the 2017 NFL season. 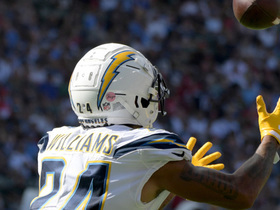 Los Angeles Chargers cornerback Trevor Williams intercepts San Francisco 49ers quarterback C.J. Beathard in the red zone and returns the pick 86 yards. 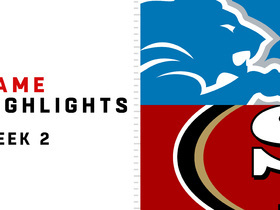 Watch the best highlights from the week 2 match up between the Detroit Lions and San Francisco 49ers. San Francisco 49ers tight end Garrett Celek brings two defenders with him into the end zone for an 11-yard score. 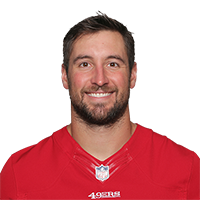 San Francisco 49ers quarterback Jimmy Garoppolo connects with tight end Garrett Celek for a 28-yard gain. 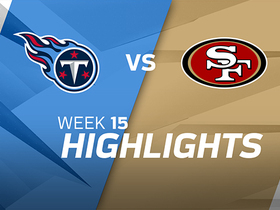 Check out the Week 15 highlights from the Titans vs. 49ers game. 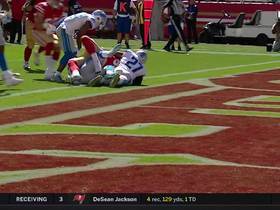 San Francisco 49ers quarterback Jimmy Garoppolo rolls out, points and fires touchdown to tight end Garrett Celek.